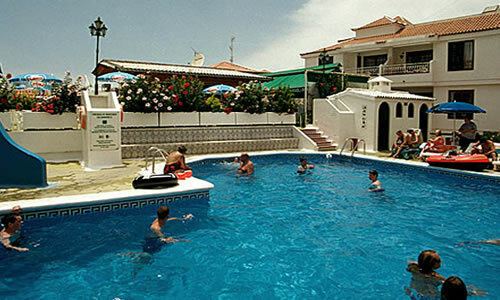 Timeshare at Club Tenerife is set on a hillside on the outskirts of the busy fishing village of Los Cristianos in the sun-baked south of the island, the resort is ideal for a relaxing holiday, enjoying sun and sea. 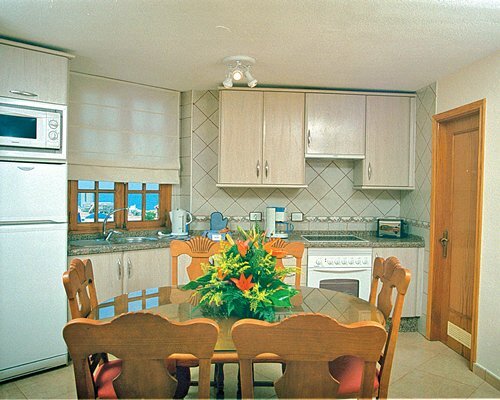 The resort consists furnished one and two bedroom units, all with fully-equipped kitchen and Satellite TV. All units have been fully refurbished. All apartments have telephones, satellite TVs, electronic safes hairdryers and ironing facilities. A peaceful and enjoyable resort.